Our current inventory of homes for sale in Putnam County is down and sales are UP for 2016! 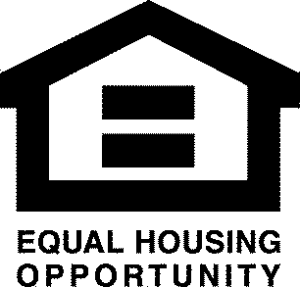 Are you looking to find out what homes are available in Putnam County? Most of my clients what to know what are the current values, and if it is a good time to buy or sell their home. Mid year is a good time to compare what has been happening in the housing market and examine the current real estate market. We are out of the winter, past the spring surge and into the beginning of the summer plateau. Nothing stays the same in real estate and numbers don’t lie. Our sold single family homes in Putnam County have had a great first six months. Buyers have moved in and sellers have moved on. Homes on the market this year are selling for slightly more money. With less inventory for buyers, they are more apt to jump on a property a bit quicker rather than lose it. Buyers need to know this as it can mean that they need to come in with a strong offer from the beginning. Sellers with properly priced homes saw multiple offers this spring, with higher than expected numbers. Sale prices this year are averaging a 3.8% increase over last year with a slow and steady climb for the last four years. The median sale price is up 8.5% over last year at $314,000 from $289,500. The current inventory of homes is down 21.7% as of June 30th. Less choices for buyers looking to make the move into Putnam County. Days on market are slightly down on average from 134 to 128 from 2015 at a 4.4% reduction in time from listing to under contract status. The most popular price point of homes is between $250 and $400K for a single family home. 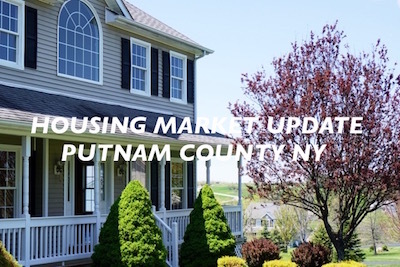 Our lower inventory of homes is making things a bit more difficult for buyers looking in Putnam County. Active listings for sale of single family homes is 748 down from 955 in 2015. The lowest price single family home is listed at $35,900. Ten homes sold over $1 Million dollars this year in Putnam County NY. Take a look at what is currently on the market. With over 700 homes to view, there is something for everyone. Setting up your personal account so you can view only the homes that meet your price range and criteria is what my clients find most useful. All the active listings on Realtor.com are found here. We get the listings before they do. Looking for a waterfront home in Putnam County this year? Whether you are looking for a home near the train, close to Westchester or the Newburgh Beacon Bridge, we have all the listings first. Let’s get you started with surfing the inventory and find that new place to call home. Putnam County, NY. Let’s find your next home today. Don’t miss our Homes on the Hudson River!